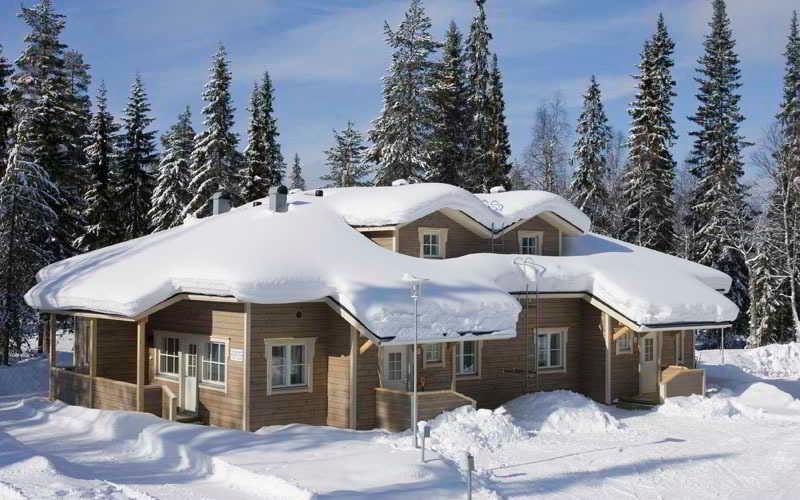 This Finnish Lapland hotel is in Salla Ski Resort, just 50 metres from the ski lifts. 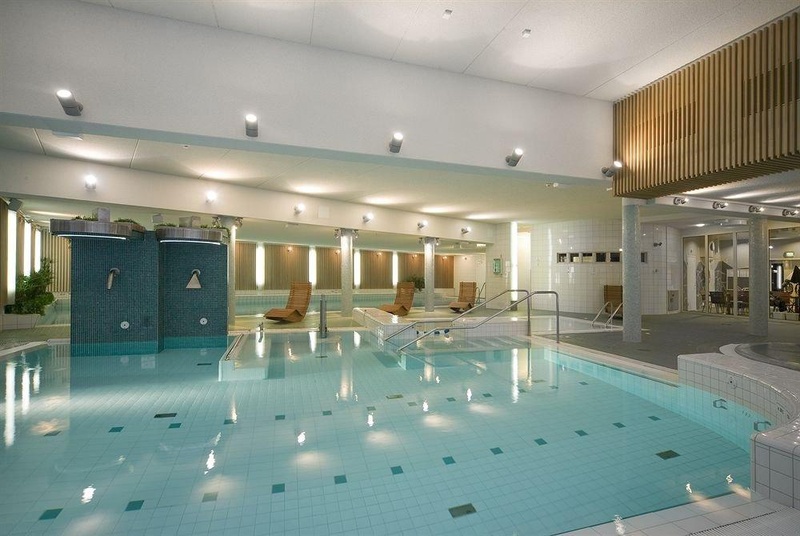 It offers 2 restaurants, a swimming pool, sauna and hot tub access and free in-room Wi-Fi. 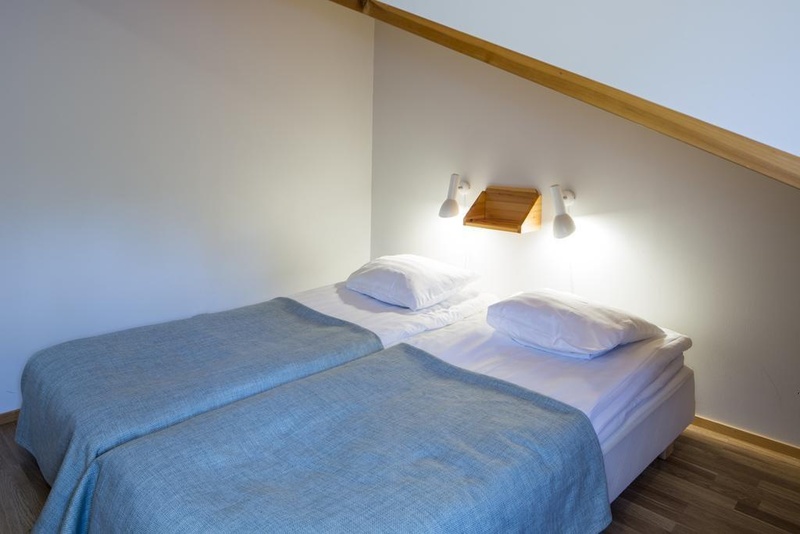 Hotel Revontuli’s guest rooms feature parquet floors, a seating area and a private bathroom with shower. Each room has a TV as well as private drying and ski storage spaces. 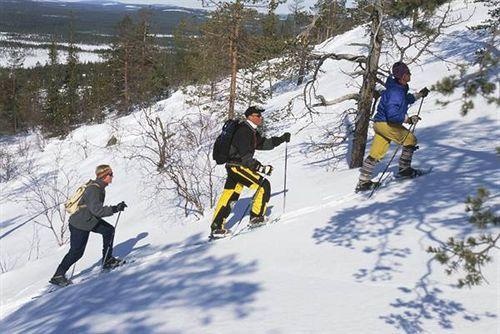 Revontuli Restaurant serves Lapland cuisine, while Keloravintola Restaurant & Bar offers pizzas and after-ski services. Guests can book massage and other treatments at Revontuli. Bicycles are available for rent on site, and free private parking spaces are found right next to the main building. 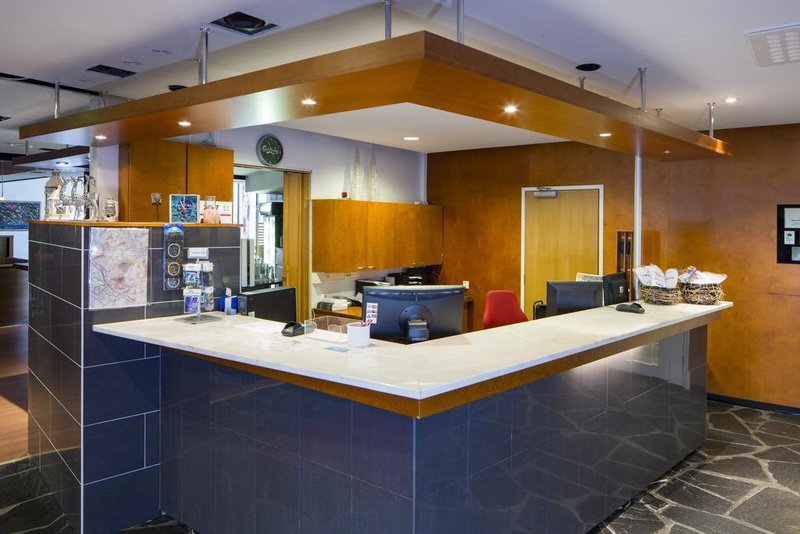 The hotel staff can help guests arrange activities such as dog sledding trips, snowmobile safaris and guided hiking and canoeing trips. Massage and other treatments can be booked on site. A nearby minimarket sells groceries and other supplies. Rude staff. Unprofessional staff. No services.